Beautiful, professional music for your event. 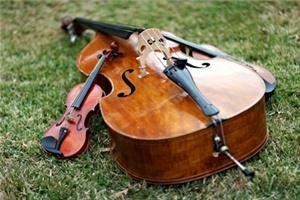 Pan String, LLC performs Classical, Jazz, and Pop music. We specialize in Solo Violin, String Duets, String Trios, and String Quartets. We have performed in many venues across the globe including Canada, Japan, China, Africa, France, Germany, Poland, Denmark, Holland, and the United States. Pan String was great and provided the best mood for our wedding! We loved Pan String from the very beginning! We were able to trust Amy Pan with all the details and everything was covered so well. We enjoyed the music for our ceremony!